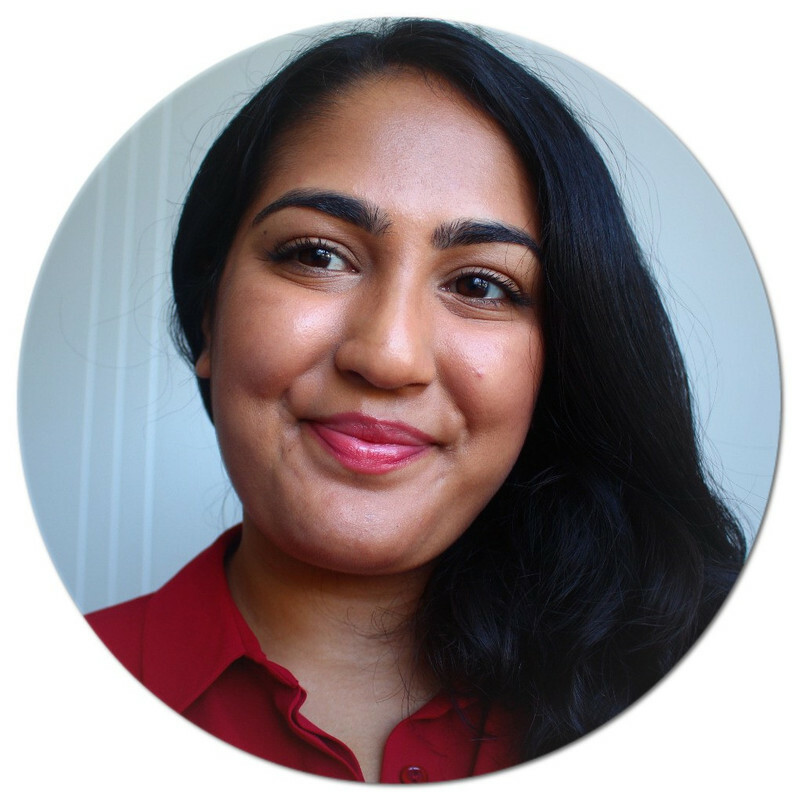 I've been using Pixi Glow Tonic for nearly two years and it's still one of my favourite products. So it seems only fitting that I dedicate another post to it! I'm sure you all know what Glow Tonic is, but if you don't, it's an exfoliating toner which works to remove dead dull skin to reveal new radiant skin. And that's exactly what it does. The glorious concoction of 5% glycolic acid, witch hazel, aloe vera and ginseng gently exfoliate the skin, whilst keeping it hydrated and radiant. Having used it for so long, I've definitely noticed a difference in my skin. It's smoother, more balanced and scars fade much quicker than before. Although it does contain acids, it's not harsh or drying and I recommend it for all skin types. I love it so much I even use what's left on the cotton pad on my elbows and knees. It's £18 for 250ml which I think is a bargain because it takes a while to get through, even if you use it everyday. 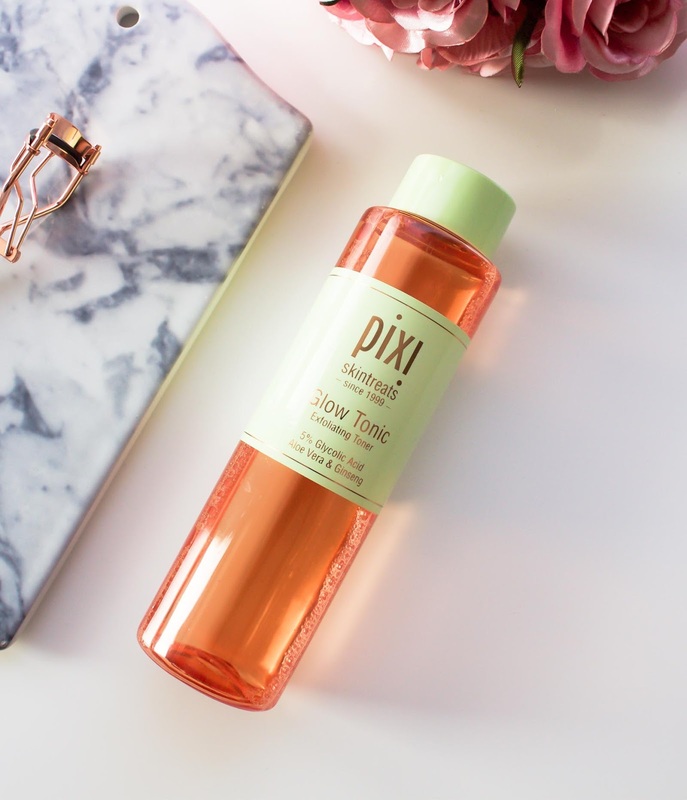 Pixi Glow Tonic is a staple in my skincare collection. It's perfect for all skin types and if you're a little apprehensive about acid exfoliators, it's a great starting point. What's your favourite acid toner?